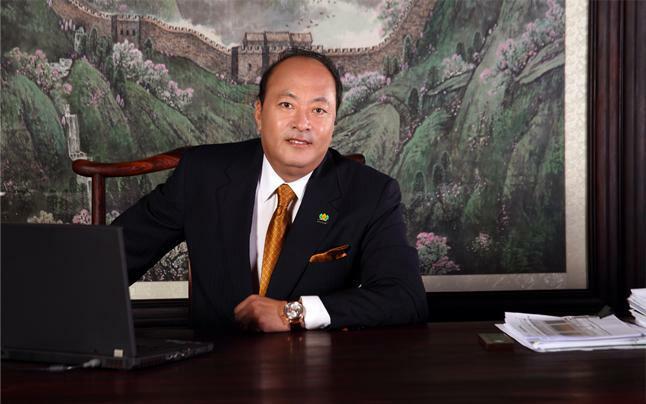 Mr. Li Jinyuan was born in 1958 and is the Founder and President of TIENS® Group & Meijing International Charitable Foundation. With an EMBA from Nankai University International Business School, Mr. Li is a well-known entrepreneur, educator, philanthropist and social activist. In 1995, Mr. Li Jinyuan incorporated TIENS® Group Co., Ltd (hereinafter referred to as TIENS® Group), venturing into international markets just 2 years later in 1997. Today, TIENS® Group has become a multinational conglomerate specialising in bio-tech, health management, hotel & tourism, education & training, e-commerce, financial investment, and real estate, with substantial assets and resources in trading, finance and property. Today, the TIENS® Group's businesses spans over 190 countries worldwide and has established branches in 110 countries, with strategic alliances with many top-ranking global enterprises. The TIENS® Group combines the 5,000-year-old eastern philosophy of Preventive Health & Vitality Maintenance with the latest 21st C technology, creating theTIENS® Group’s unique system of "Health Maintenance, Beauty and Environment Enhancement”.